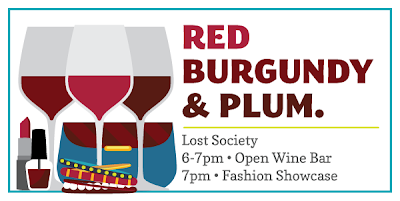 Today is the kick off of DC Wine Week and I am so excited about all of the events that will be going on around the city throughout the week.On Tuesday, Very Busy Mama will co-host the Red, Burgundy and Plum event at the Lost Society. 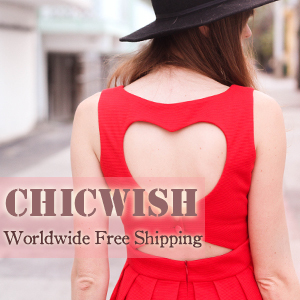 What could be better, wine and fashion all at the same time?! I can't wait :-) I already bought my tickets and how about you? I hope to see you there. Sounds like so much fun! Wish I was in the area! I love Wine weeks.... perfect to taste new ones!